We all try to spend as much time as we can in the summer months outside, enjoying our beautiful (although short) summer season. While we hope all of our guests are properly protected year round with a mineral based UV protectant, we do know that the consequences of what the sun does to our skin isn’t immediately noticeable. 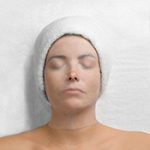 As skin experts, we start to see an increase in dehydration, new fine lines, reduced skin elasticity and sunspots as we move into the Fall and winter seasons. This is why we are offering all of our G.M. Collin clinical treatments as our October Feature, to help prevent and reverse these unwelcome effects from our summer living. 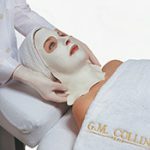 An industry leader in skin care, G.M. Collin treatments are backed by rigorous clinical studies. Utilizing the natural ingredients derived from botanical and marine resources, these are powerful treatments that we love, and we know you will too. 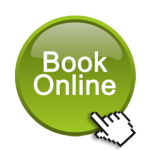 Call us at 604-274-4426, e-mail us at appointments@raintreespa.com or book online anytime!